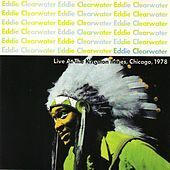 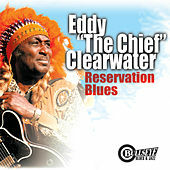 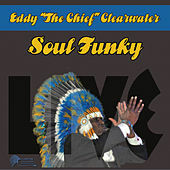 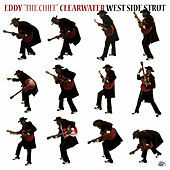 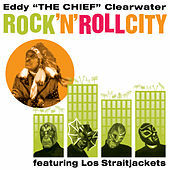 With his energetic blend of early rock and roll, gospel, country and blues, Eddy 'The Chief' Clearwater gained a name for himself as a charismatic showman. 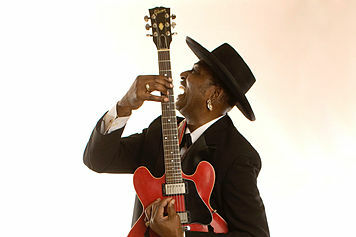 His southpaw guitar style has always been bright and biting, filled with double-stop bends and a loose feel. 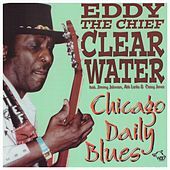 Drawing on the music and style of Chuck Berry as one of his main sources, Clearwater's performances - he's been known to duckwalk across a stage while wearing a headdress -- are almost as important his Magic Sam-influenced music. 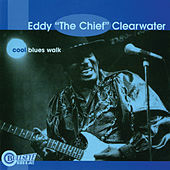 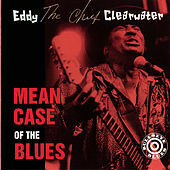 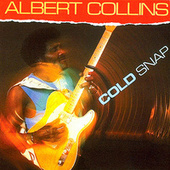 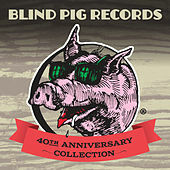 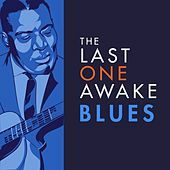 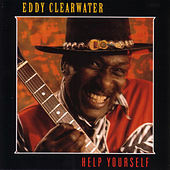 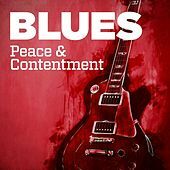 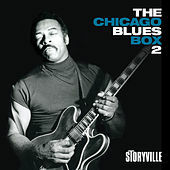 Whether it is his attractive, sweet vocal style or funky, shuffling blues guitar, Clearwater is an important contributor to the Westside Chicago Blues sound.